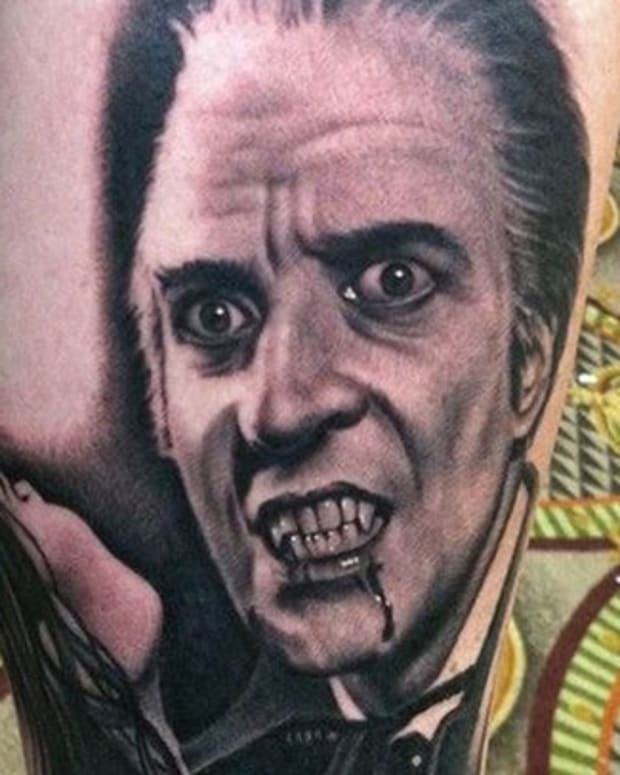 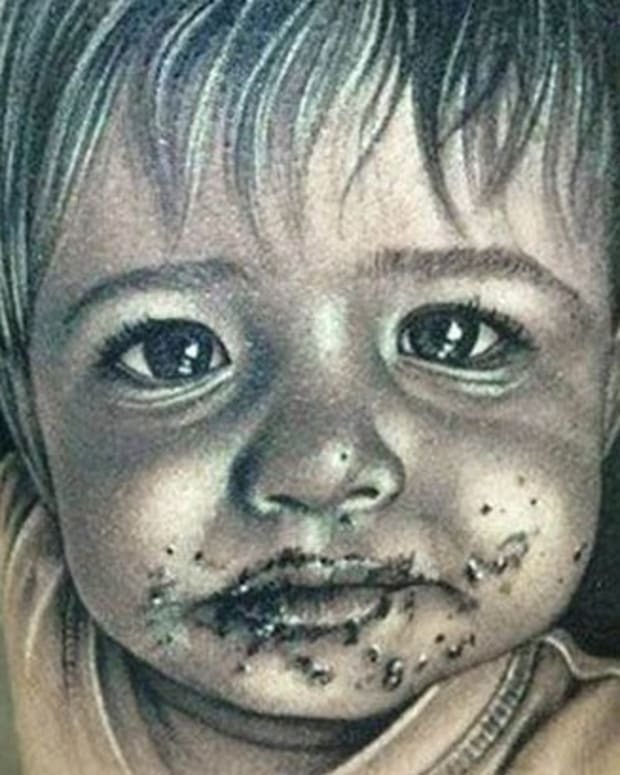 All 20 portrait tattoos in this gallery are amazing, but #9 will leave you in awe. 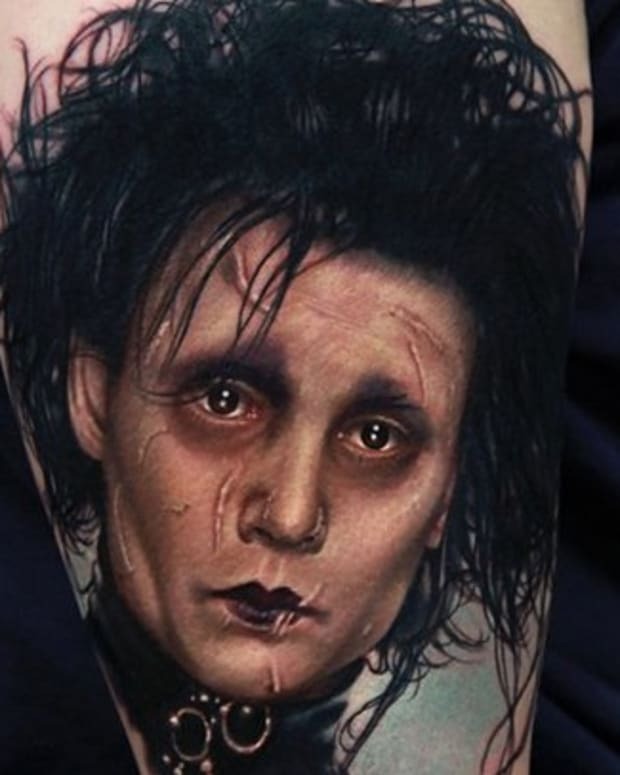 Portrait tattoos are some of the most popular tattoo designs, but for an artist they can be some of the most difficult to create. 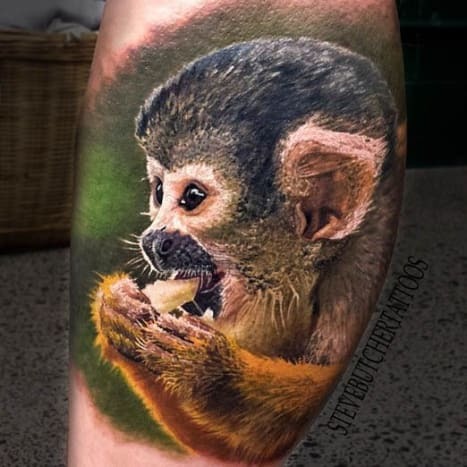 A perfect portrait tattoo is able to bring the subject to life and even the slightest flaw in detail can ruin the tattoo. 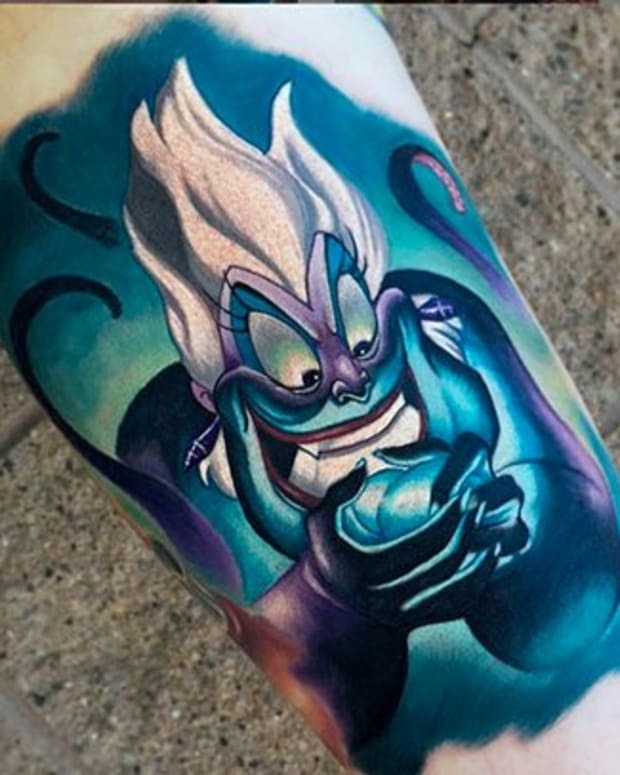 There are no flaws in these tattoos curated by Yallzee, this gallery really features tattoo artists at the top of their game. 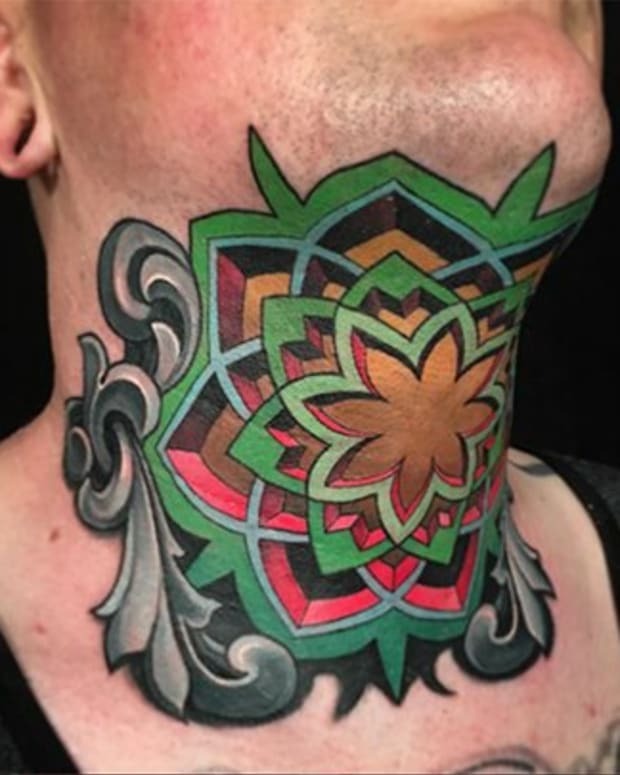 One cool thing about portrait tattoos is that they can be done in many different tattoo styles—color realism, black and grey, American Traditional, New School, etc. 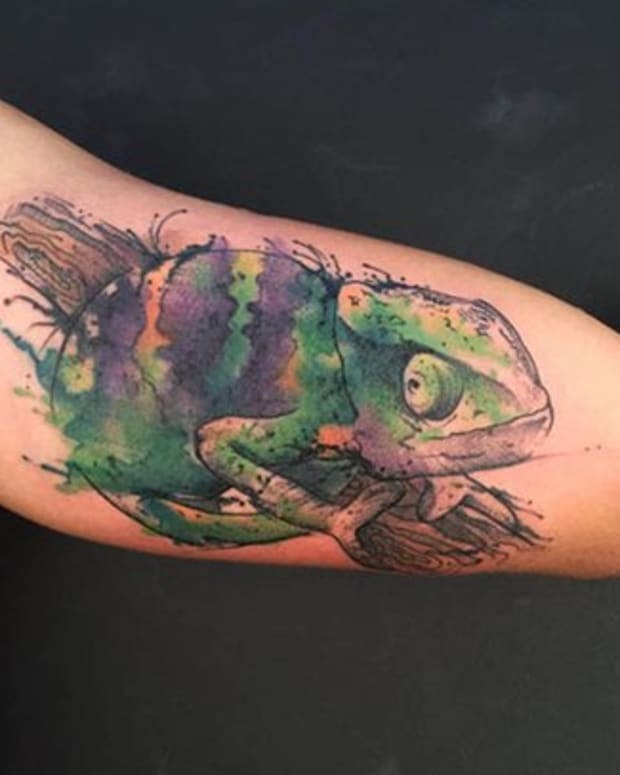 This keeps portrait tattoos fresh; you can look at tattoos of the same subject in different styles and they will seem completely different, yet the similar at the same time. 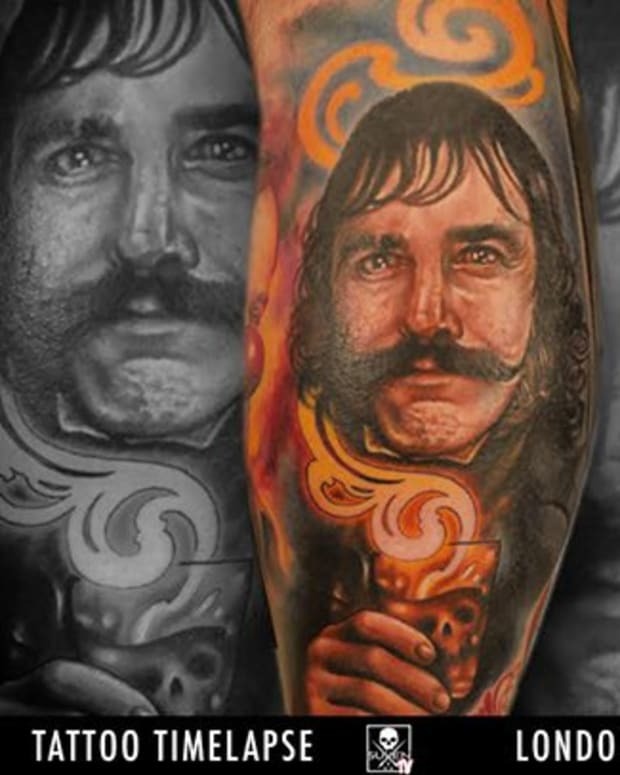 In this gallery you will find portrait tattoos of all subjects and tattoos styles: pop culture tattoos, nature tattoos, movie tattoos, monster tattoos and more. 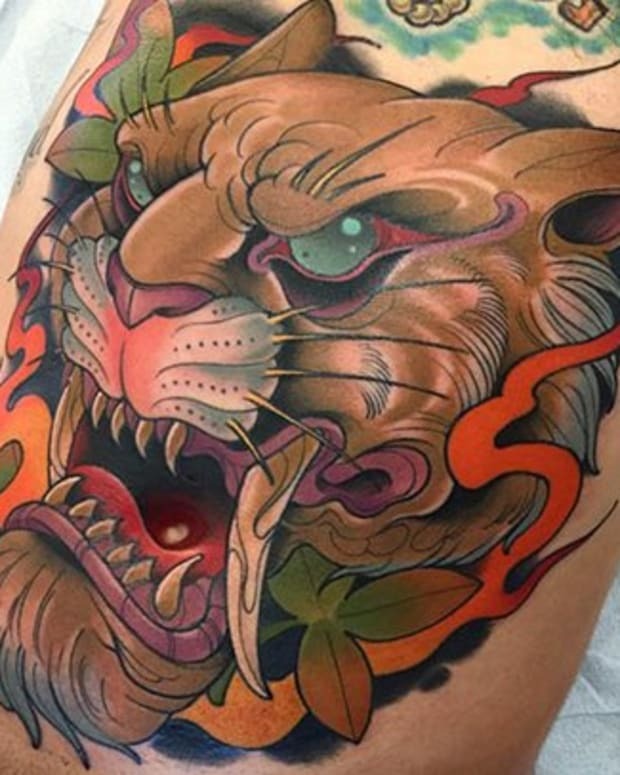 There&apos;s something in this gallery for everyone, make sure you don&apos;t forget to appreciate the artistry of #9!